With the 2012 Paralympics concluding in London, RT looks into the reason for Russia’s great performance at the Games, at which the country’s disabled athletes finished second in the medals count. ­A huge fireworks display over the athletics stadium brought to an end a really superb Paralympics for Russia. The country won 36 gold medals in London, which was enough to ensure a second-place finish in the medals table behind China. The Russian success is attributed to several factors. Primarily, the Russians no longer feel at a disadvantage when it comes to equipment or training facilities. But equally important, is increasing social inclusion, which, among other things, resulted in more competitors. 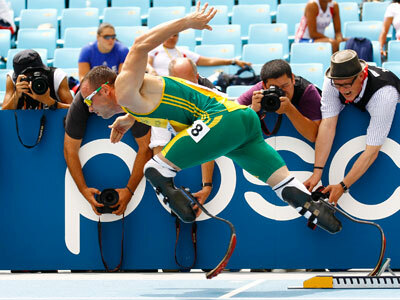 “If we enlarge our base and include more people with health problems to actively participate in sport – it’ll be the best method to make our Paralympic team more and more credible and more successful,” Vladimir Lukin, Russian Paralympic Committee President, told RT. Russia sent its biggest ever delegation to the current Paralympics, with 182 athletes competing in 12 of the 20 disciplines at the event. The majority of the country's gold medals came through athletics and swimming. 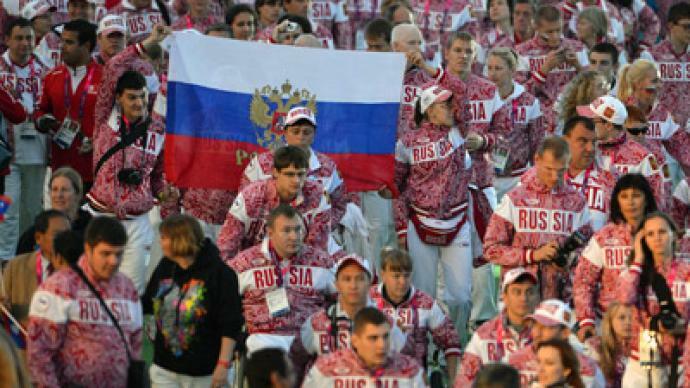 But sports where the podium was previously unattainable – like archery for instance – now seem closer than ever, following Russia's sweep of medals in one of the disciplines. So the Paralympics are now moving on to inspire other nations. In 2014, it will be the Russian winter games and two years later, Brazil will welcome the summer athletes in 2016. But it all began in the UK 64 years ago. 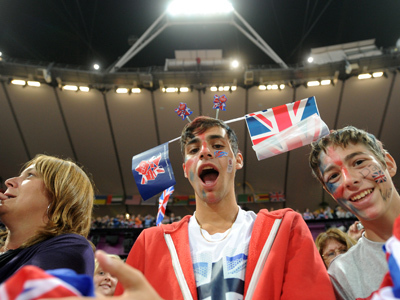 The Stoke Mandeville Games became the first recognized sports event for people with disabilities. The year was 1948 and German neurologist Ludwig Guttmann wanted to speed up the rehabilitation process for 16 British World War II veterans. It’s hard to say whether he could dream that his notion to help a few would grow into a massive international celebration for more than 4200 athletes.